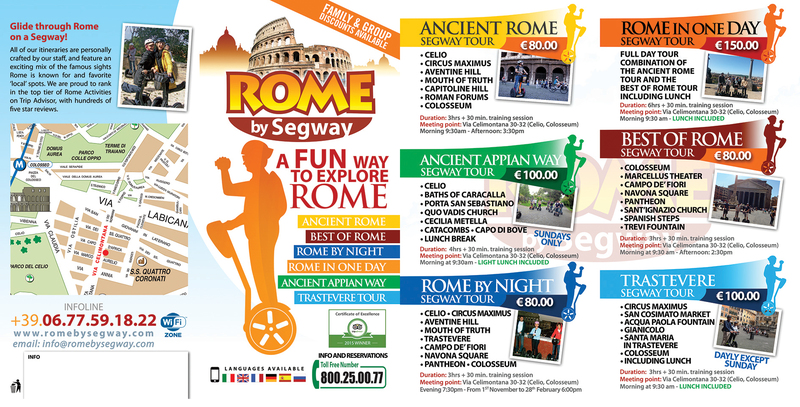 Rome by Segway & GAP Rome Partner Up! 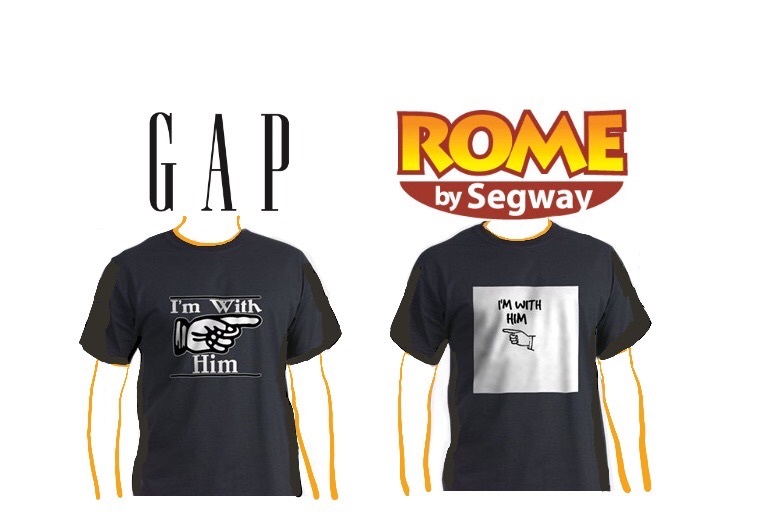 Here at Rome by Segway we are thrilled to announce our partnership with GAP ROME! 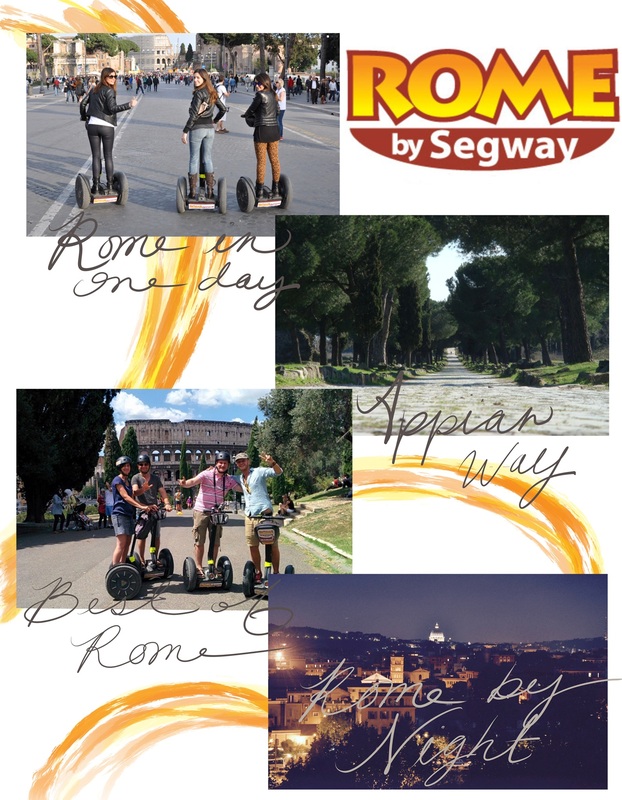 Stop by their Via Del Corso flagship location to get a Rome by Segway brochure at your check out for a discount off your next tour (Cannot be combined with other offers). And now when you book a tour through us you will receive a 10€ off coupon for a purchase of 40€ or more at GAP ROME. As part of our partnership, GAP Rome has generously sponsored our staff uniform! Yep, that’s why those Segway guys look so good. 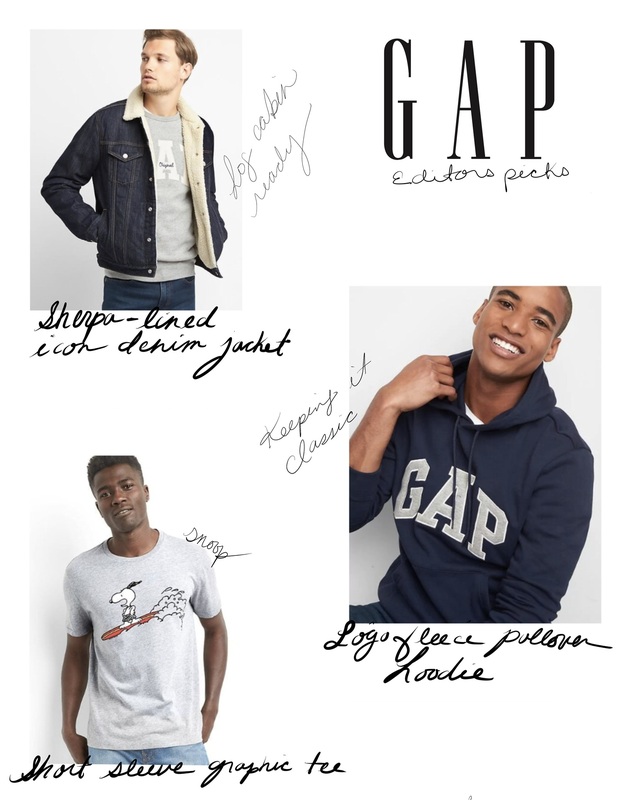 Check out our GAP denim/ t-shirt ensemble…. Explore Rome in style… I’m not exactly complimenting the helmet or the neon pinnies that you have to wear… that’s just something you endure in order to get to the good stuff. 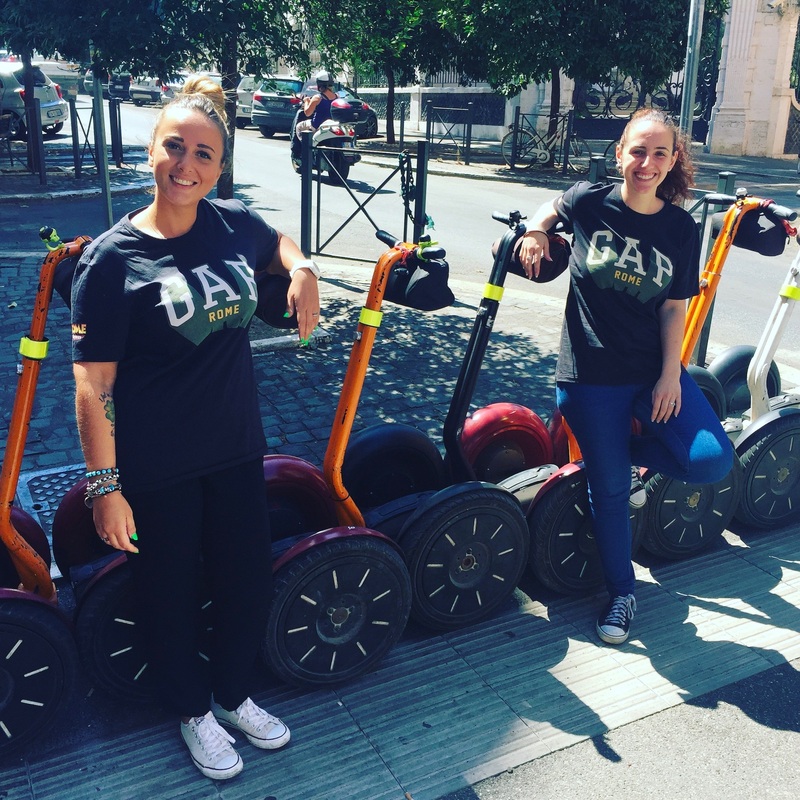 Because when it comes to cruising around Rome and hitting up all the best attractions, there’s no other way more enjoyable and convenient than on Segway. Have you ever road one of these cruisers? They are F..U..N fun!! And lets face it, these cobblestones are quaint but they are not comfortable to walk on. Check out all the great tours they have to offer, it will be the highlight of your trip! EcoArt Travel is the fully licensed Italy tour operator behind Rome by Segway, and we’re proud to announce that we are expanding! 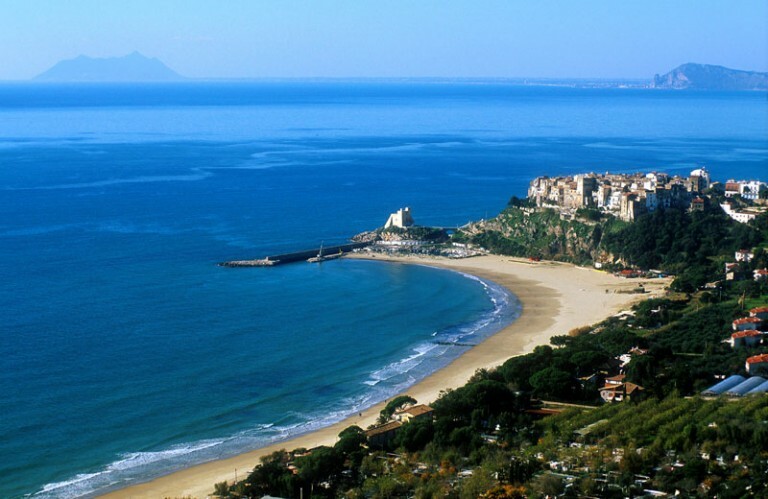 EcoArt has teamed up with GoSeek Adventure to bring you two unique summer day trips from Rome to beautiful Ponza Island and Sperlonga Beach. EcoArt is the first Rome tour company of its kind to do so.